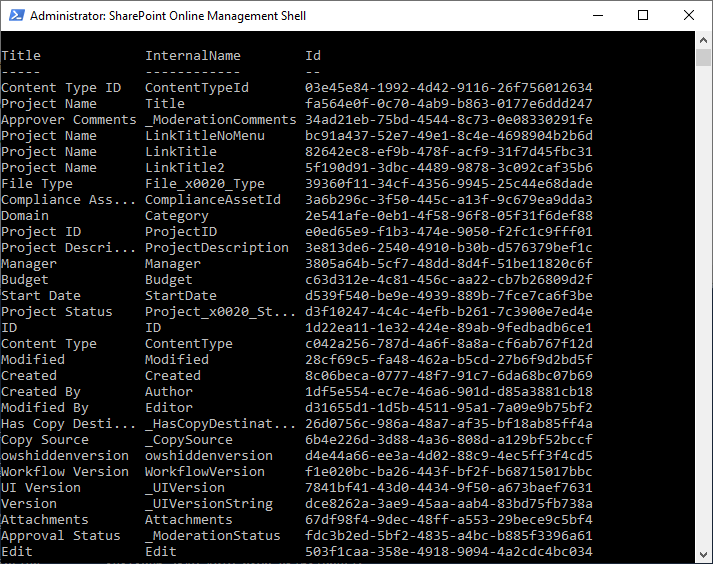 Requirement: SharePoint Online PowerShell to Get All List Fields. 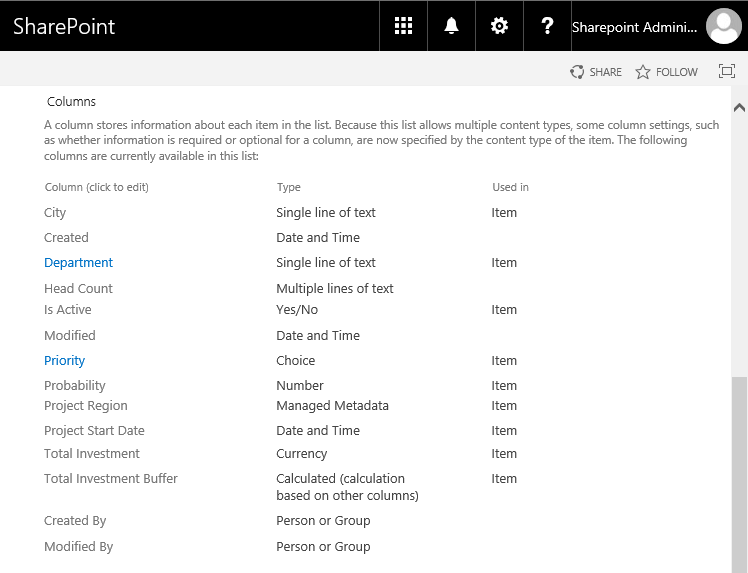 How to Get List Fields in SharePoint Online? Navigate to list settings, under "Columns" section, you'll find all fields of the particular list. Lets get all list fields and export them to a CSV file.